We’ve talked about this before. One of the best ways to save up for retirement and live a comfortable life is to start buying rental property now. That way, when you’ve reached retirement age, the property will be completely paid off! Want some even better news? Living locally makes this even more doable, with nearly 40% of the city being renters. Related: Is Real Estate a Part of Your Wealth Plan? Speaking of good rental news locally, it doesn’t stop there. Developers at iPropertyManagement recently conducted a study to determine the Top 100 Cities for Rentrepreneurs in 2018. 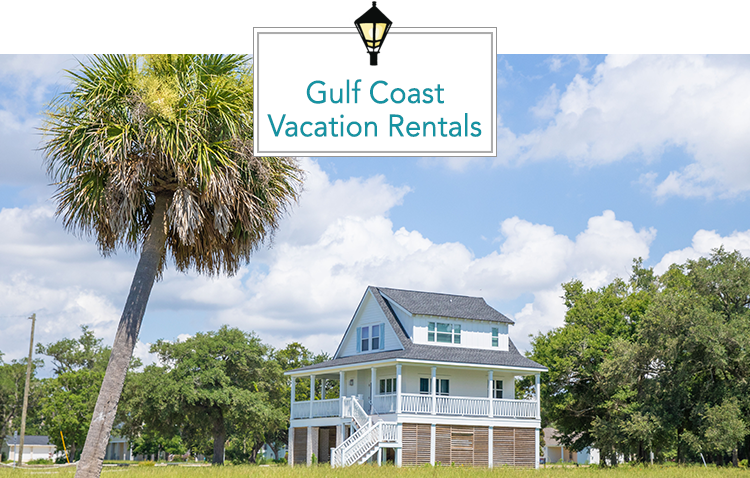 These rankings show which cities will earn the highest return on investment for vacation rental properties, and we were thrilled to see two familiar names on the list with Gulfport at #9 at Biloxi #6 in the nation. The study shows that vacation rental properties in Gulfport have a 34.55% ROI while Biloxi was even better at 38.93%. ❝The Mississippi Gulf Coast has so much to offer both visitors and locals alike. The region’s temperate climate, along with its astounding natural beauty, makes for the perfect year-round destination. 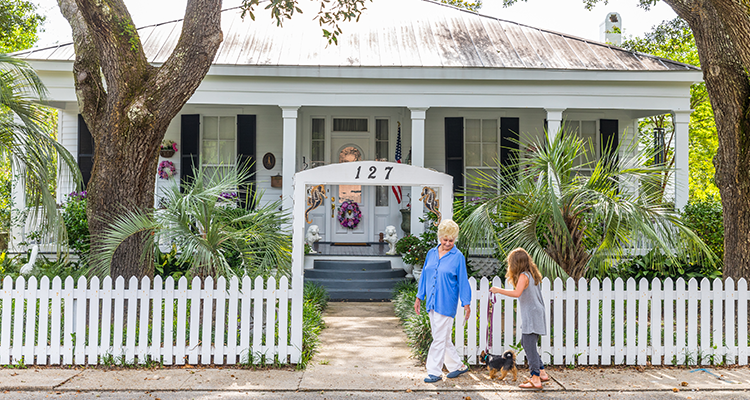 There is an incredible amount to do, see and experience across the Mississippi Gulf Coast: from outdoor activities, such as kayaking, boating, fishing and hiking, to a wide variety of festivals, attractions and museums. Related: To Rent or To Buy: What’s Right For You? We know the thought of retirement can be scary, but if you plan ahead, you will have peace of mind later. That means that fishing holes, sandy beaches, open roads and many more adventures await you in retirement! Contact a Gardner Realtor to get started on making Real Estate a part of your wealth plan! Check out all of the possible investment properties in the Greater New Orleans, Baton Rouge and Mississippi Gulf Coast areas!